On September 1, 1939 as German air, land and sea forces brought death and destruction to Poland, the country also faced another invading force. 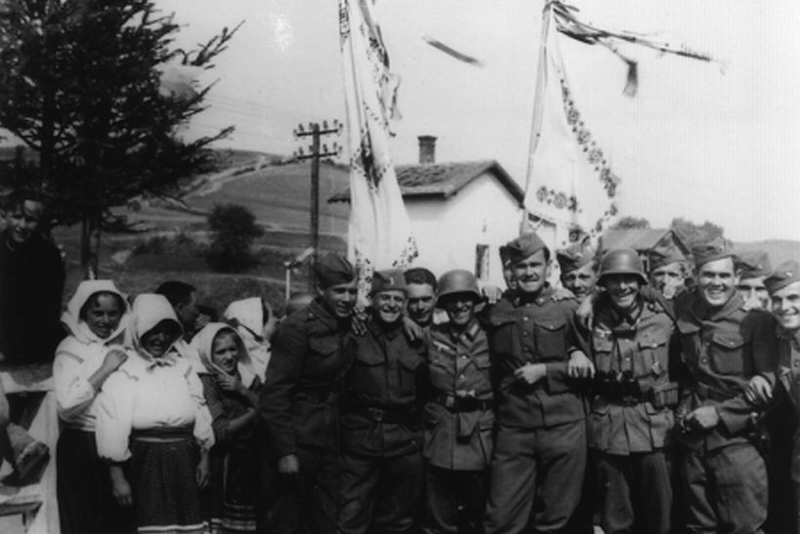 As the Poles fought the Nazis in the west, thousands of Slovak troops crossed the southern border. 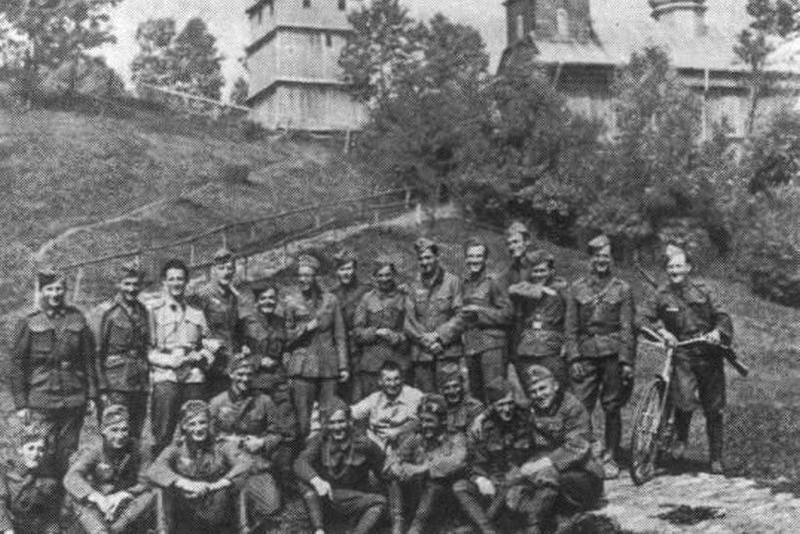 Now, 79 years later many people don’t know that over 50,000 Slovak soldiers invaded Poland alongside Germany, resulting in the Polish regions of Spisz and Orawa, inhabited by 34,500, being incorporated into Slovakia. The scale of fighting, the number of troops involved, and finally the number of victims was far smaller than in the case of the Wehrmacht and the Red Army, but Slovakia's participation in the invasion of Poland is a dark chapter in the history of the country. No one expected the attack from the independent Slovak state. The reason was simply because before 1939 it had not existed. The First Slovak Republic was only established on March 14m 1939, after Germany had occupied Bohemia and Moravia. Its midwife was Adolf Hitler, who arbitrarily decided to create a puppet Slovak state, headed by Jozef Tiso, a Roman Catholic priest and leader of the Slovak People's Party, the SPL. The party had maintained good relations with Poles in the interwar period. Prague and Warsaw were constantly wrangling over the Zaolzie region, which the Czechs had partly taken in 1920 when the Poles’ back was turned during the Polish-Bolshevik war. Therefore, Poland found a friend in the SPL as the largest opposition party in Czechoslovakia. Bilateral relations were complicated in 1938 after the Polish army occupied the Slovak-held areas of Spisz and Orawa in November 1938. The bitterness was compounded by Poland’s support for the Hungarians, who in March 1939 forcibly took significant areas of Slovakia populated by ethnic Hungarians. The mood had now changed and Hitler’s new Slovak puppet state began preparing for its cameo role in the plan to invade Poland. More important to the Germans than the relatively weak Slovak army was access to staging areas where they could store supplies of weapons and fuel, and build airfields from which their planes could bomb Polish cities. The Slovaks provided railway lines to the Germans, modernised access roads to the Polish border and collected intelligence for the Germans on Polish movements. Slovakia’s location was important for the Germans because the invasion plan envisaged a wide manoeuvre circling east of the Vistula that would surround Polish forces on three sides. This was a huge problem for the Polish army because it extended the front line significantly. On September 1, Slovakia, like Germany, attacked Poland without declaring war. Father Tiso justified the attack citing threats from the Polish army and a conflict over Spisz and Orawa. Initially, the Poles had a problem with the idea of treating Slovaks as enemies and they even dropped leaflets calling for them to stop the invasion. Although the fighting between the Poles and Slovaks was not particularly fierce and there were no major battles, soldiers were still killed and seriously wounded. During the entire September campaign, the losses of the Slovak army in Poland amounted to 18 killed, 46 wounded and 11 missing. About 1,350 Polish soldiers were taken prisoner. In January 1940, about 1,200 of them were handed over to the Germans and Soviets, and the rest were imprisoned in the camp in Lešť. The Führer rewarded the Slovaks on November 21, 1939, officially giving them the northern part of Spisz and Orawa and part of the pre-war Nowy Targ region. The Slovaks soon set about de-polonising their new territories. All symbols and signs of Polishness were eradicated, and often profaned in public. The first group of Poles who were targeted were priests, who were removed from their parishes and interned. The second most persecuted group were Polish teachers as the Slovaks wanted to eradicate Polish language. 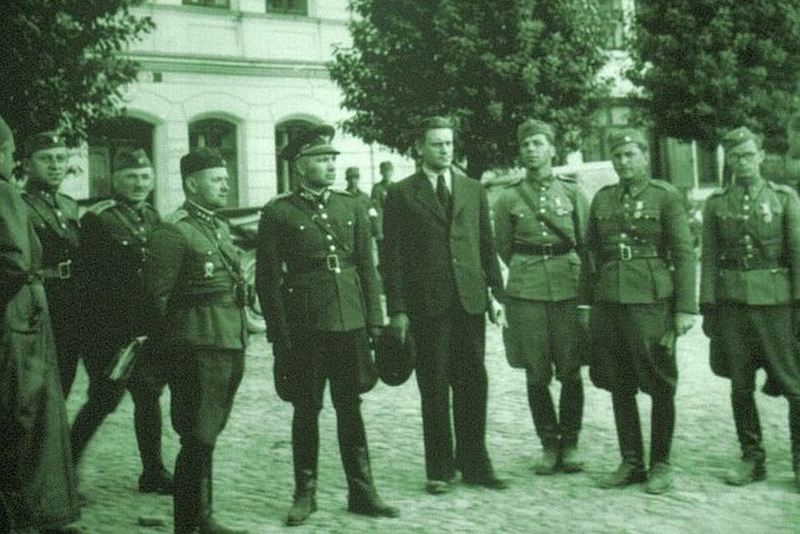 After the September campaign, the Slovak-German cooperation aimed at Poles manifested itself mainly in the capture of Polish soldiers trying to get to France, and later Polish underground couriers. The fate of those captured was often tragic, because the Slovaks handed them over to the Gestapo. 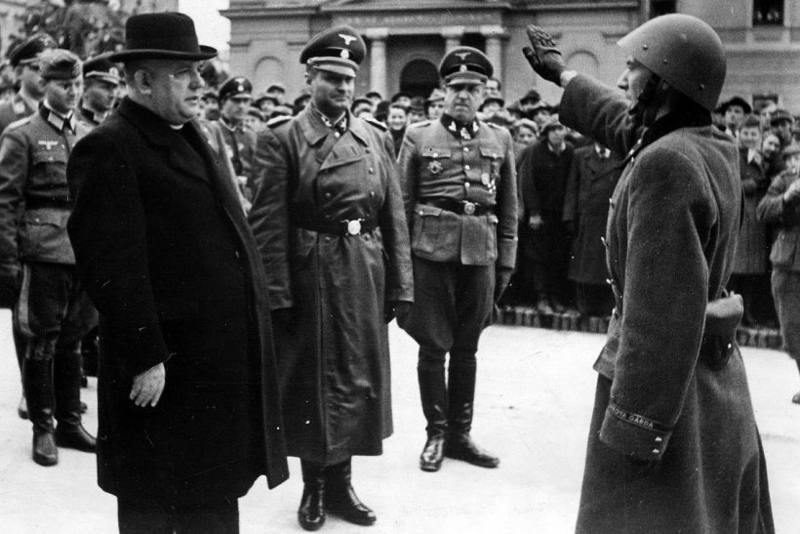 The First Slovak Republic continued its shameful alliance with Nazi Germany by cooperating in the Holocaust. It was the first independent country to deport Jews to the Reich and over 60,000 Slovak Jews were sent to their deaths, mainly in Auschwitz-Birkenau. When the Red Army rolled through Eastern Europe, Stalin drew the borders as he saw fit and restored the Slovak gains from 1939 to the new Polish People’s Republic. Tiso, meanwhile, was found guilty of war crimes by a Czechoslovak court in March 1947 and sentenced to death. He was hung on April 18.